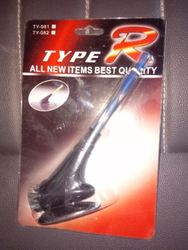 We are a top notch supplier of Car Antennas. We are a renowned name, which is engaged in offering Radio Antena. We solicit inquires from Pune.